Google is the disputed king when it comes to software and associated technologies, but the same cannot be said for hardware. Google hasn’t had much success with most of its hardware offerings, and a recent report from Business Insider indicates that this is unlikely to change in the short term future too. The software giant has reportedly moved “dozens of employees” out of its laptop and tablet divisions, scaling back the size of its in-house hardware group as it re-assesses its product plans. Employees from Google’s “Create” team – an internal hardware division responsible for developing and manufacturing Google’s laptop and tablet products — have been asked to find new projects and temporary roles within Alphabet. Hardware Engineers, Technical Program Managers and related supporting staff have been given notice of these “roadmap cutbacks“. These changes have reportedly been prompted by cancellation of projects within the laptop and tablet division. The affected employees have been seeking temporary roles within Google’s smartphone division as well as in other Alphabet companies, allowing them to remain associated with Google and giving the company flexibility to reassess its decision in the future. Manufacturing roles within Create were not reportedly not impacted by the recent downsizing, which indicates that Google’s near term product lineup may be unaffected. However, the team reportedly had a “bunch of stuff in the works“, and the downsizing will likely “pare down the portfolio” of products. 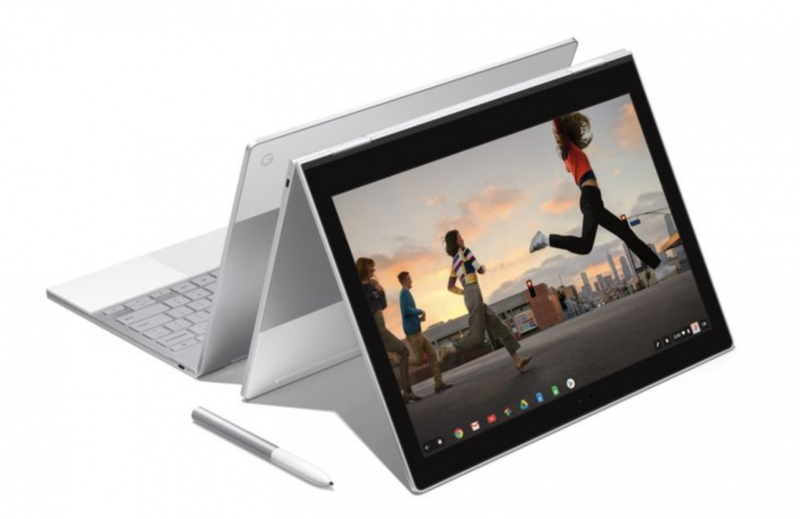 As Business Insider reports, this “roadmap pushout” now raises questions about the extent of Google’s commitment to building its own line of laptops and tablets. The hardware market for laptops is fiercely competitive, and all of Google’s (overpriced) efforts in this space have failed to capture the market.